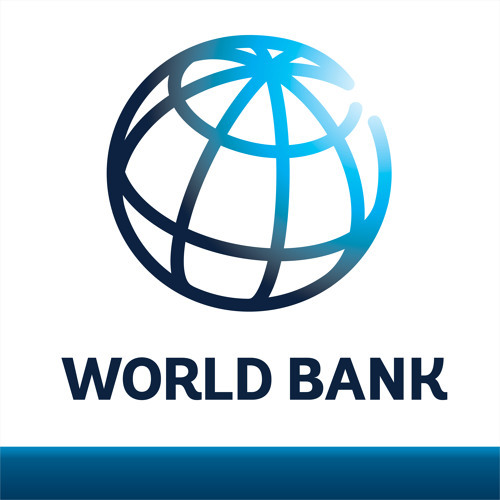 • Monitor and provide advisory support for the adherence to World Bank’s operational policies and quality requirements in technical and fiduciary due diligence. In addition, the candidate will contribute to development of new projects and the mobilization of resources and expertise for their realization. The candidate will be expected to working independently with guidance on complex projects/issues from senior specialists. • A minimum of 5 years relevant professional experience, and Master’s degree or equivalent combination of education and experience. • Broad-based work experience and thorough knowledge of supply and sanitation; ability to develop, analyze and articulate project related issues; and a demonstrated ability to diagnose problems and propose reliable solutions. 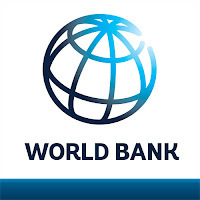 • Practical experience of working closely with line ministries in client countries, or with multilateral and bilateral agencies in the country. • A broad understanding of Tanzania’s water and sanitation sector policies, strategies, institutions, and regulations relevant to operational or analytical work; demonstrated credible and effective engagement with water institutions to support operational and analytical work outcomes; and support client efforts to address weaknesses in its policies, strategies, institutions, and regulations. • A solid track record of conducting effective policy dialogue with state counterparts, including communication on difficult issues and positions with senior management and government officials. • Proven ability to integrate and bridge between operational and technical assistance programs. • Exceptional written and oral communications skills in English. • Client Orientation - Takes personal responsibility and accountability for timely response to client queries, requests or needs, working to remove obstacles that may impede execution or overall success. • Drive for Results - Takes personal ownership and accountability to meet deadlines and achieve agreed-upon results, and has the personal organization to do so. • Teamwork (Collaboration) and Inclusion - Collaborates with other team members and contributes productively to the team's work and output, demonstrating respect for different points of view. • Knowledge, Learning and Communication - Actively seeks knowledge needed to complete assignments and shares knowledge with others, communicating and presenting information in a clear and organized manner. • Business Judgment and Analytical Decision Making - Analyzes facts and data to support sound, logical decisions regarding own and others' work.